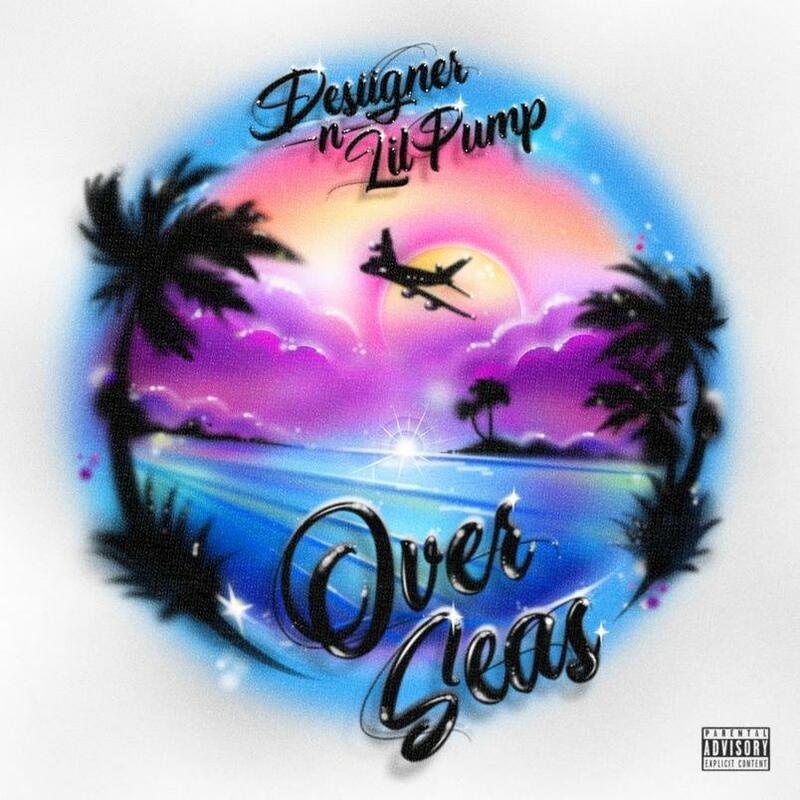 Home>New Songs>Desiigner Songs> Lil Pump Links Up With Desiigner For New Single "Overseas"
Desiigner goes back-and-forth with Lil Pump on his new song. This year has been relatively quiet for Desiigner. The artist made a major impact when he stepped on the scene as he was compared heavily to Future. His tracks "Panda" and "Tiimmy Turner" still go hard but not much of his music has been able to reach the same heights as he did a few years back. We've all been hoping he can come back as he certainly has the potential to be a powerful force. His career trajectory may have been similar to that of Lil Pump's, which speaks volumes now that the two are collaborating. "Overseas" has been teased in the past as a possible inclusion on Pump's Harverd Dropout tape. While the project was expected earlier this year, legal issues prevented it from dropping and now, its future is unclear. Jetski appears as a feature on "Overseas" as he and Desiigner go back and forth for the most part. The song is what you would expect from the duo. There's nothing phenomenal happening in terms of lyrical wordplay but the finished product is just as hype as we remember. Out now in select international markets, "Overseas" is available to stream or preview. It will be released shortly in North America. What do you think of this new collaboration? SONGS Lil Pump Links Up With Desiigner For New Single "Overseas"